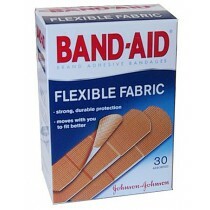 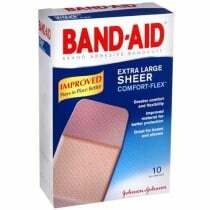 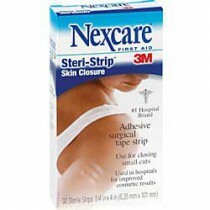 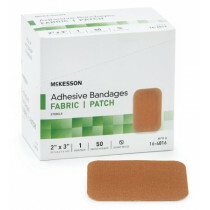 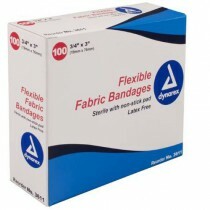 Adhesive Strips and Band-Aids that are perfect for minor cuts and scrapes. 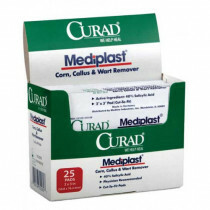 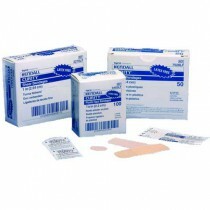 Vitality Medical supplies discount bandages and eye patches from respected manufacturers like ConvaTec, BSN, Aculife, Invacare, Medline, Kendall and Ampatch. 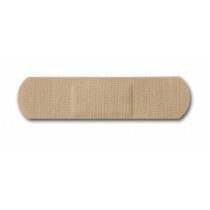 Adhesive strips and Band-Aids are excellent for minor scrapes and cuts. 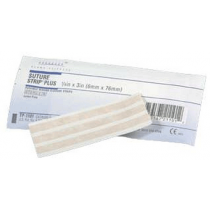 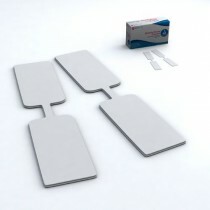 Our adhesive strips include elastic (Elastoplast), Coverlet, cloth and plastic bandage adhesive strips. 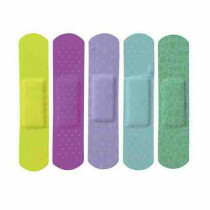 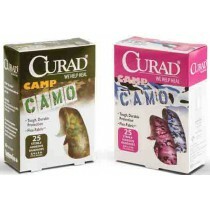 This includes the standard Band-Aid found in drug stores and pharmacies. 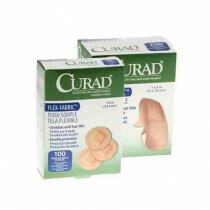 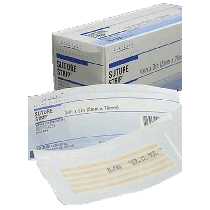 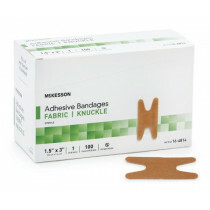 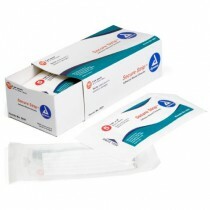 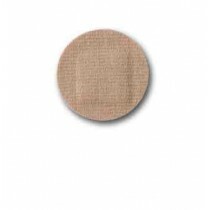 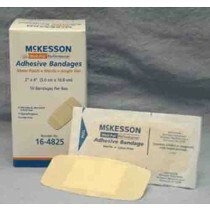 We also have adhesive strips for difficult to cover places such as the eye and knuckle.